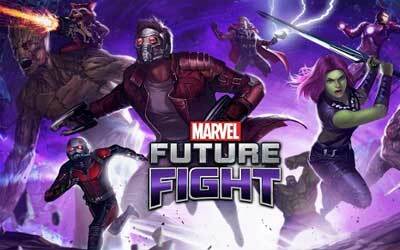 Previous version MARVEL Future Fight 3.2.0 apk for Android will help you to downgrade or install older app easily. This is one of the best Role Playing apps. Sandman, Lizard, Kraven the Hunter, Rhino, Mysterio, and Vulture have joined forces for the greater evil! Fight an epic battle against Spidey’s villains!